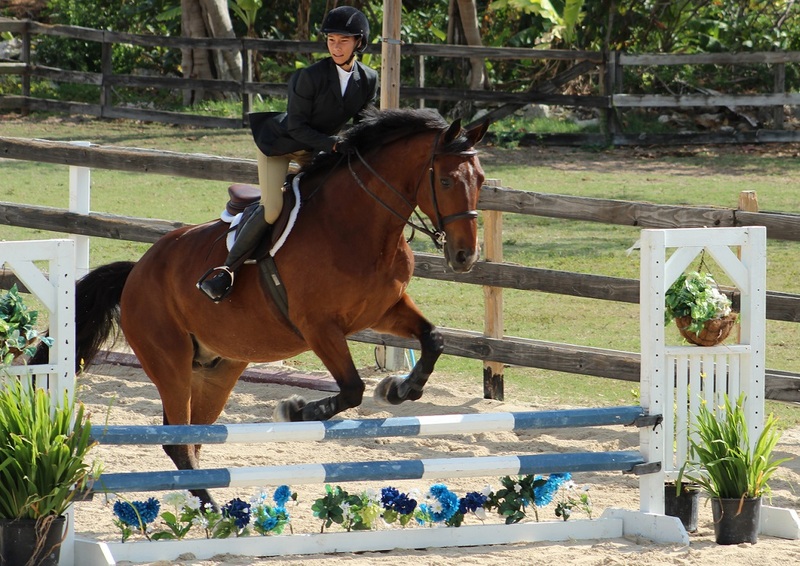 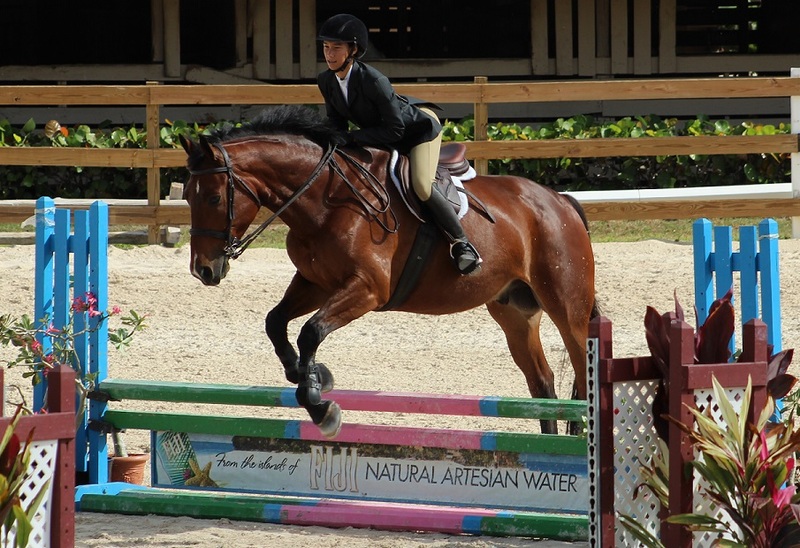 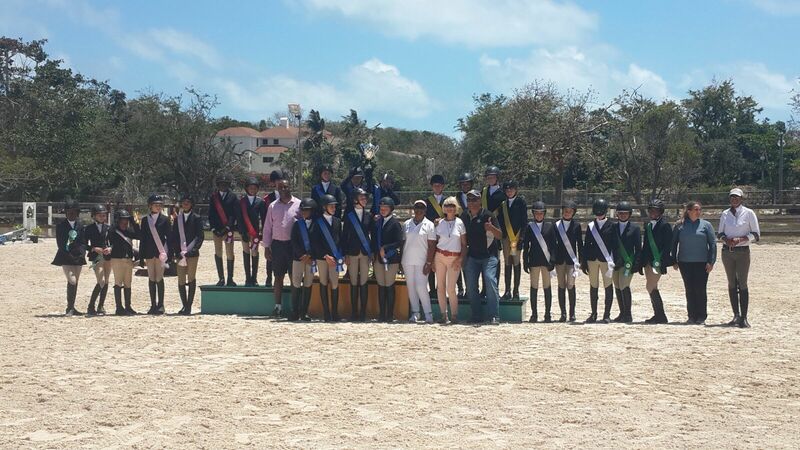 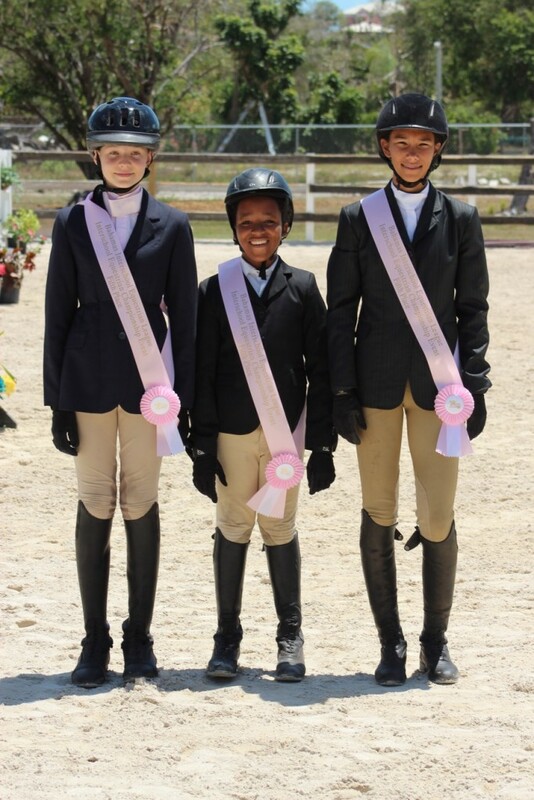 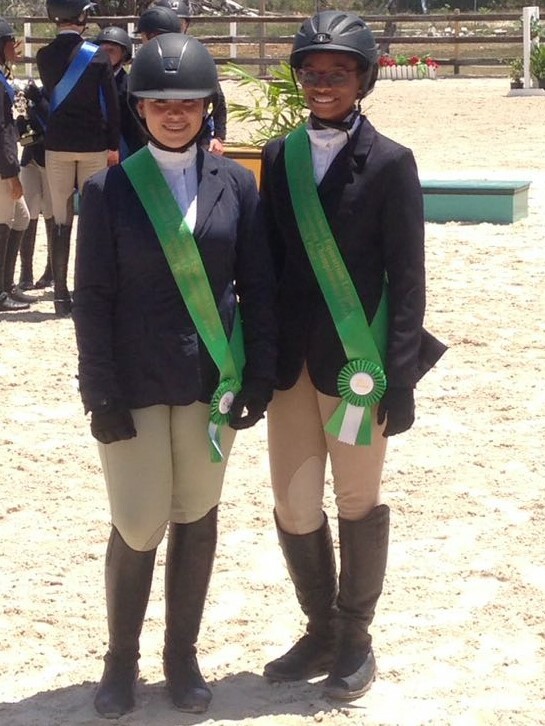 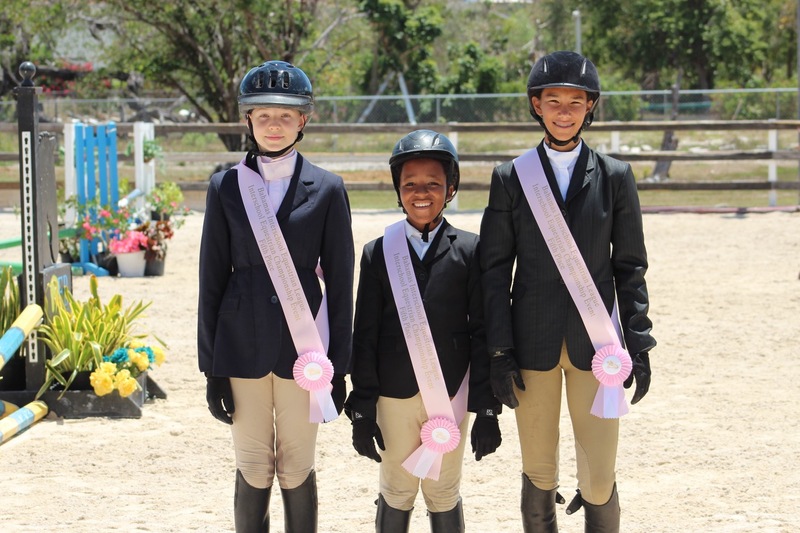 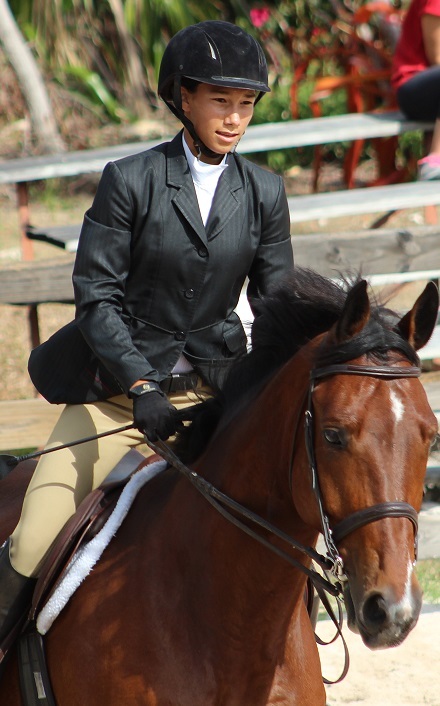 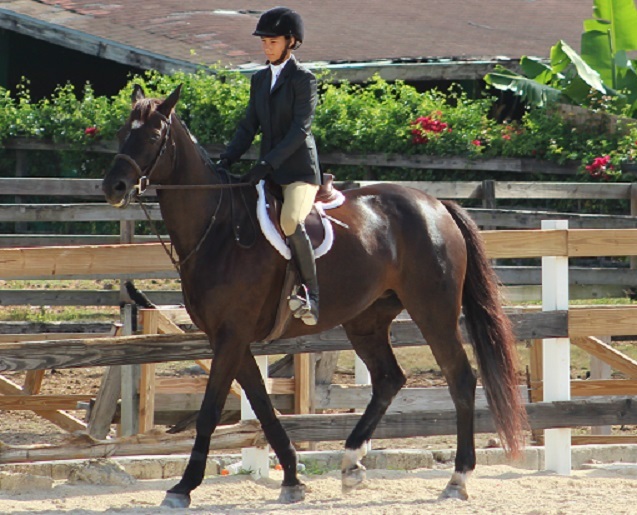 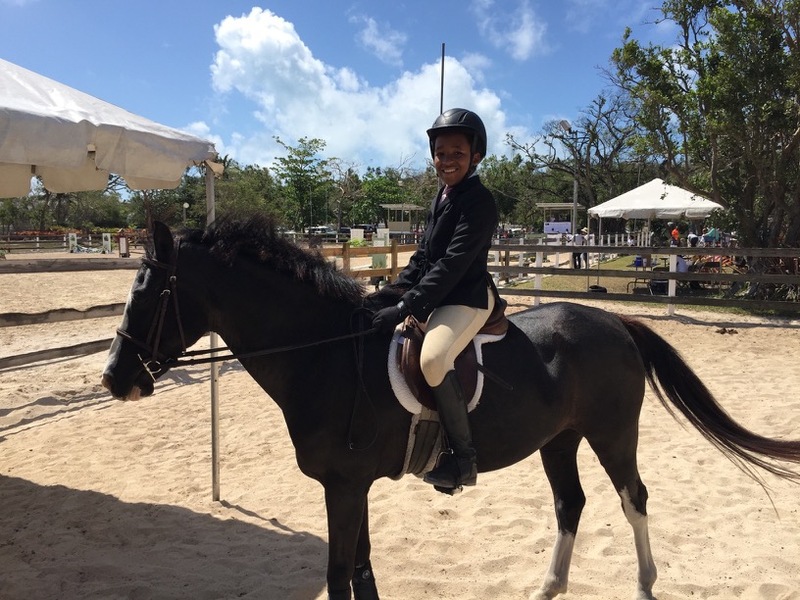 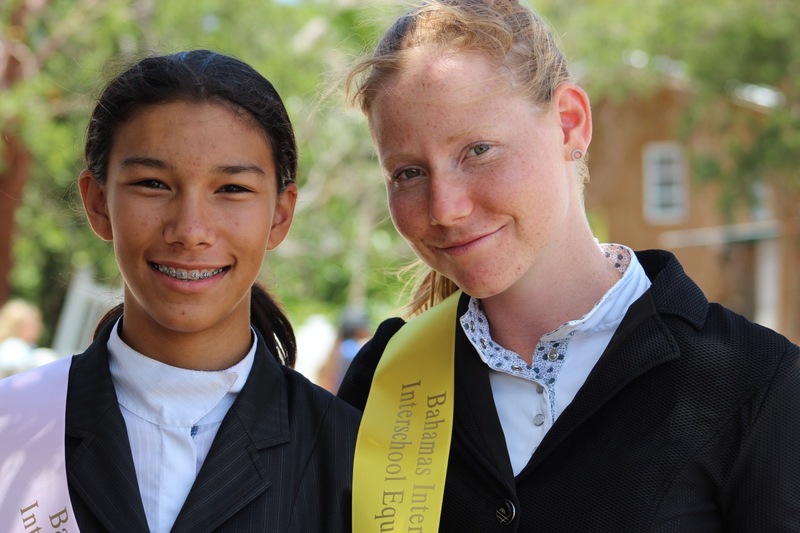 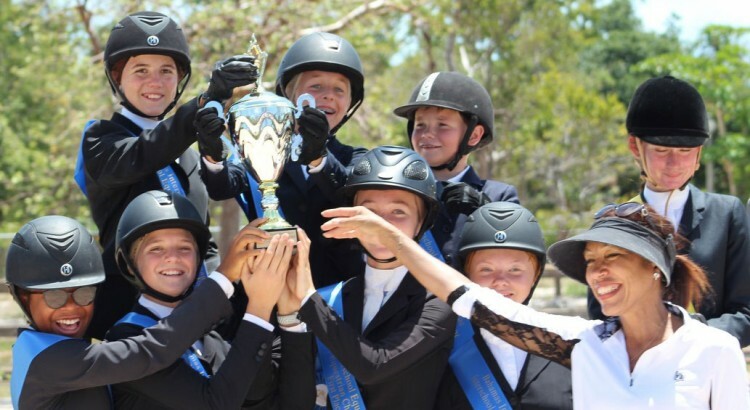 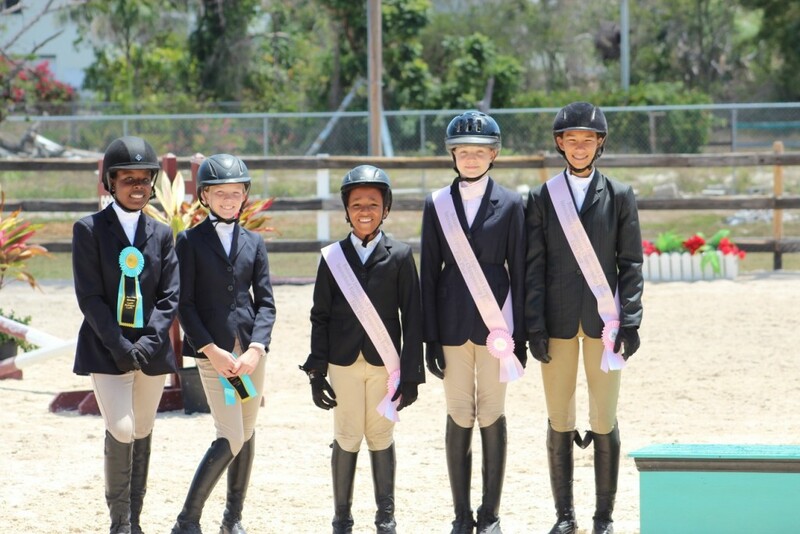 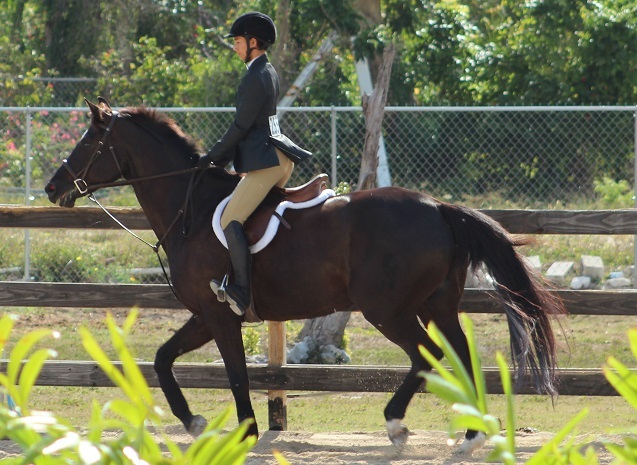 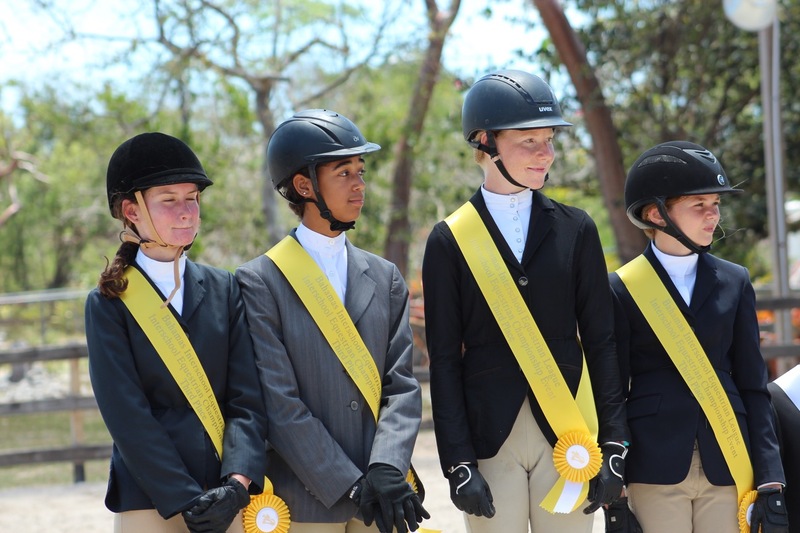 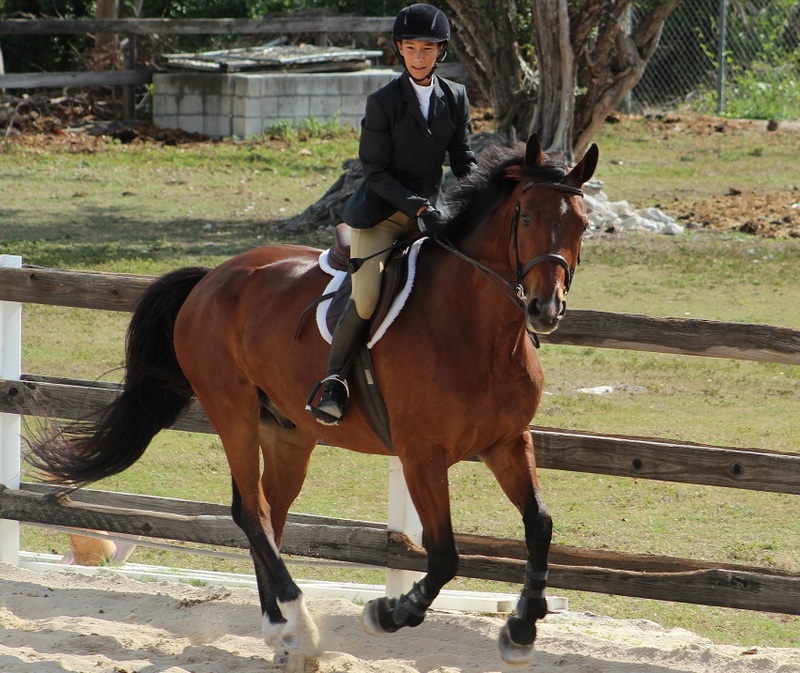 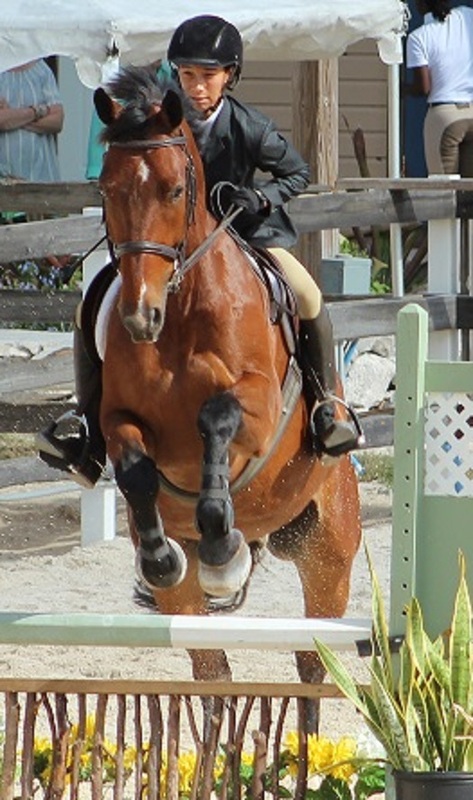 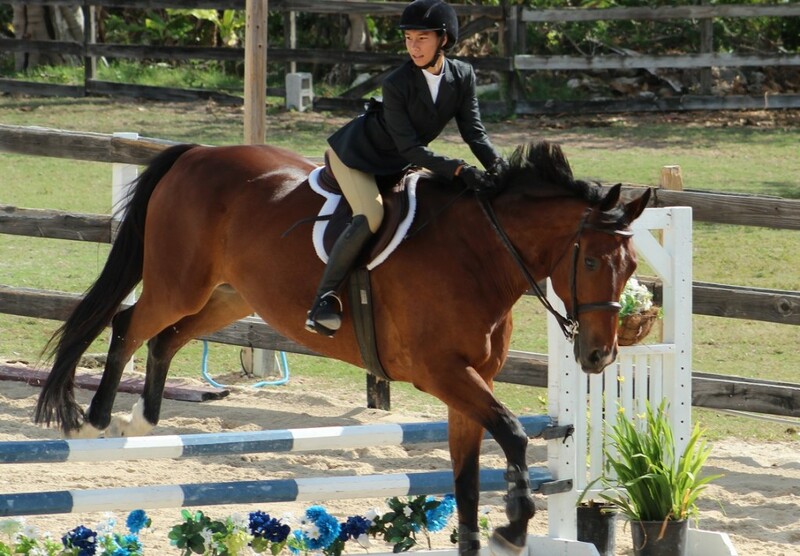 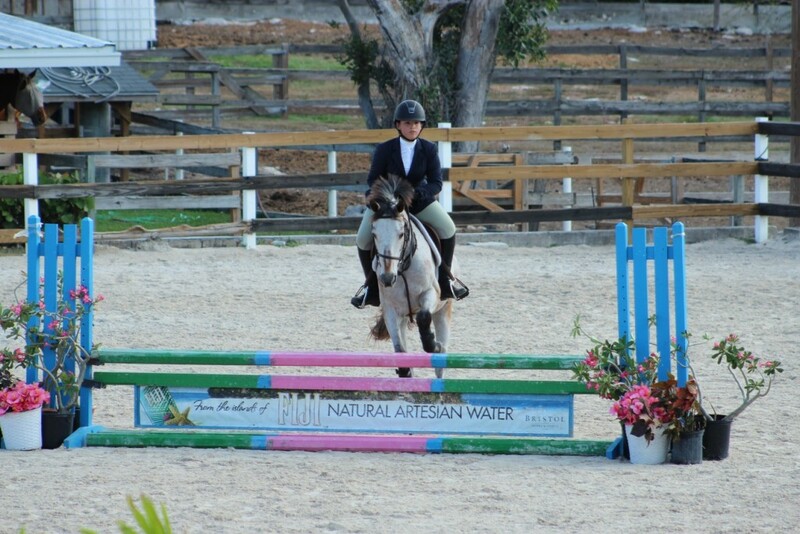 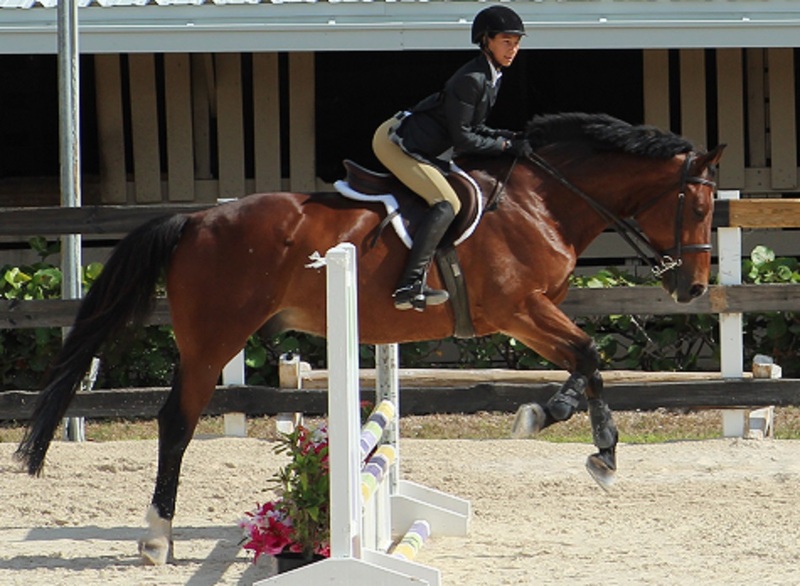 A big thank you to all who participated in the first ever Bahamas Interschool Equestrian League Competition! 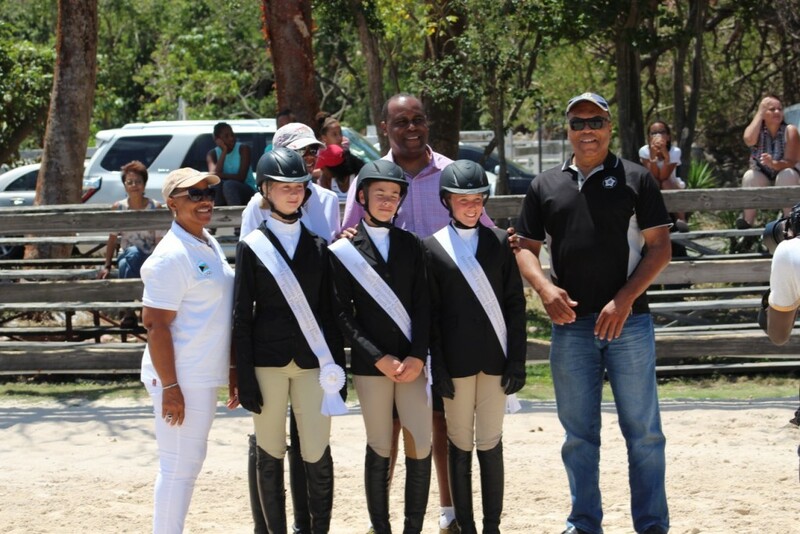 The day was tremendous fun for all, and hopefully a learning experience for all our riders. Thank you also to Judge Dayle Eldredge, who took the time to speak with all riders in a mini-feedback session at the end of the show. 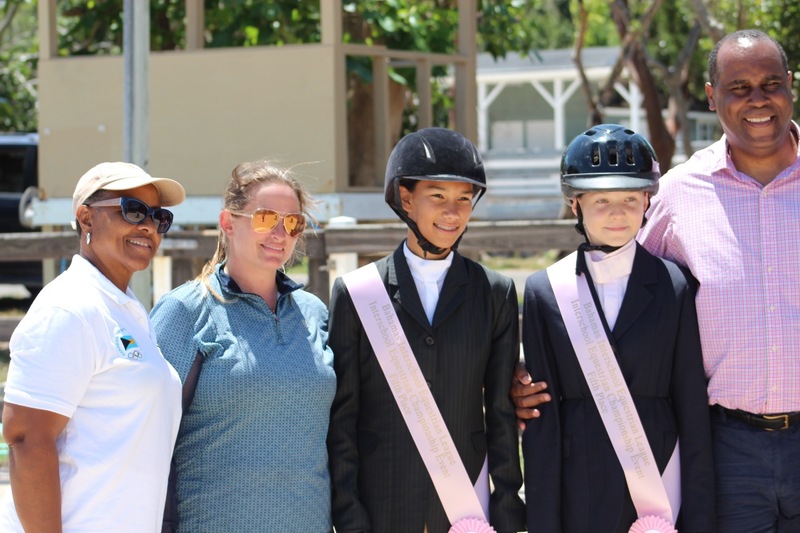 Congratulations to the Lyford Cay International School team, and their coach Erika Adderley-Coello on their winning effort!